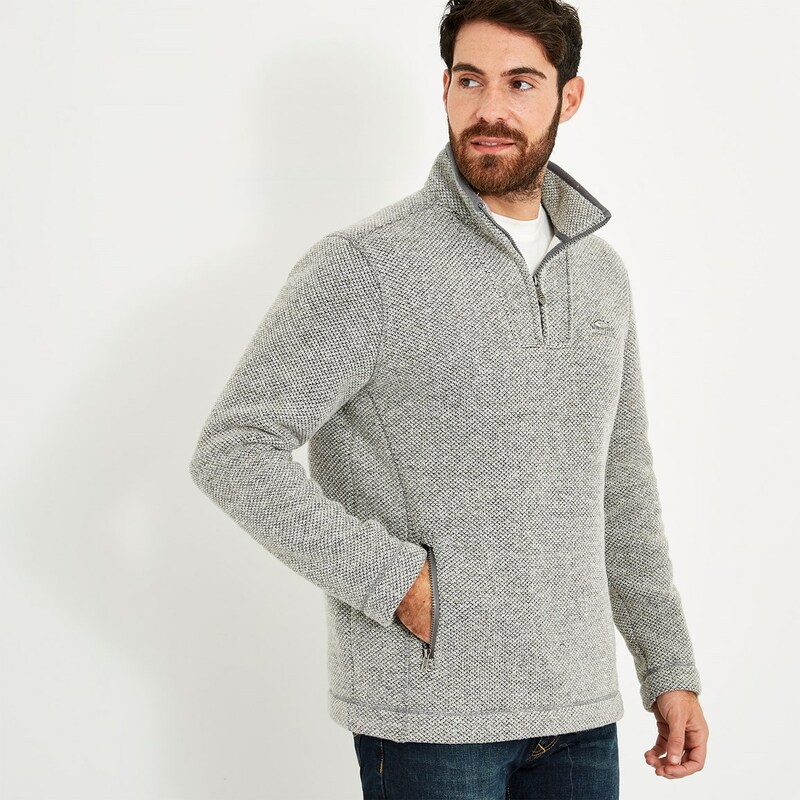 Wear the Strabane 1/4 zip textured knit fleece this season and stay warm and comfortable when the coastal winds whip up. 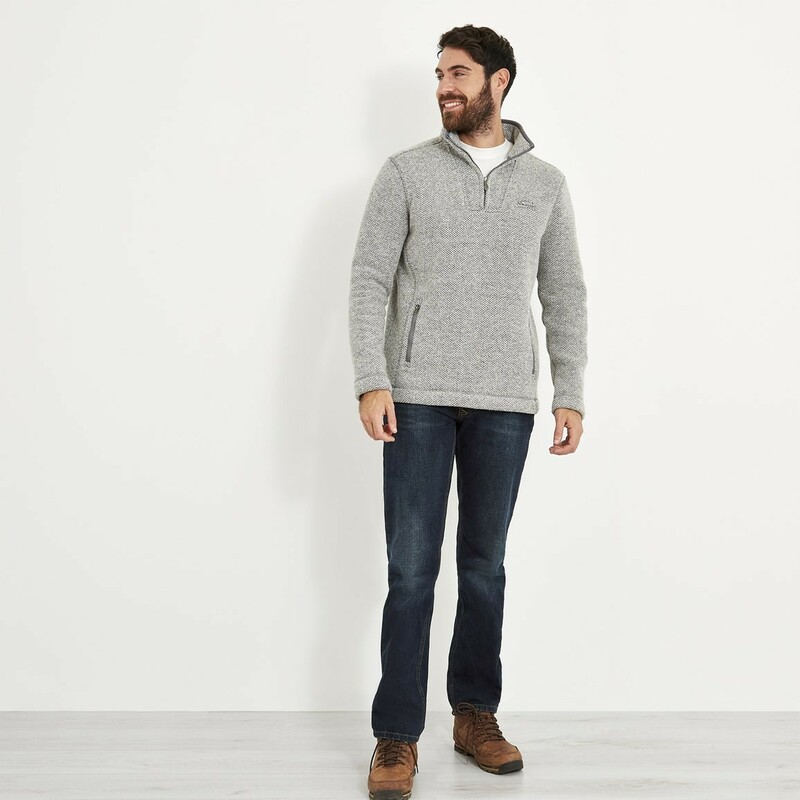 Perfect for year round use, the Strabane is made of a lightweight, super-soft fabric and the 1/4 zip is perfect for a little extra ventilation when you need it, as well as making it easy to get on and off. 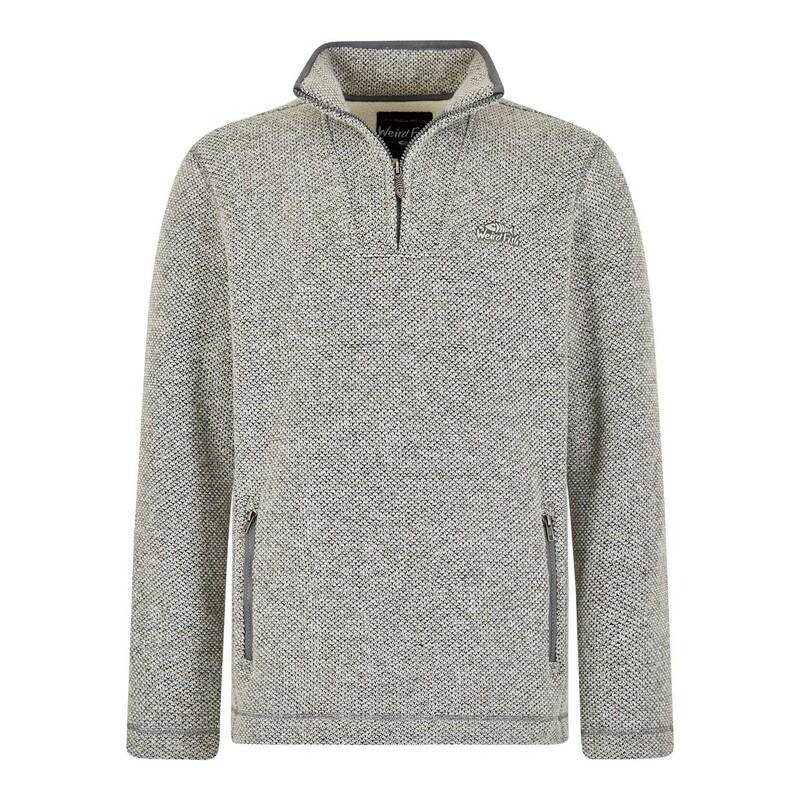 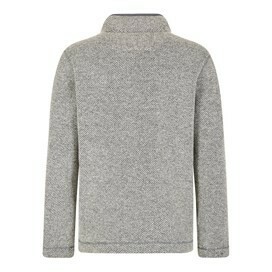 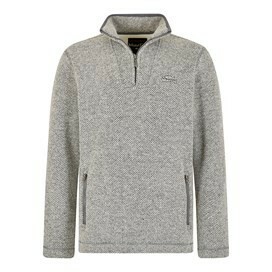 This simple, relaxed, throw-on fleece is a classic piece that you'll find yourself reaching for again and again. Excellent quality and true to size - a real sale bargain! 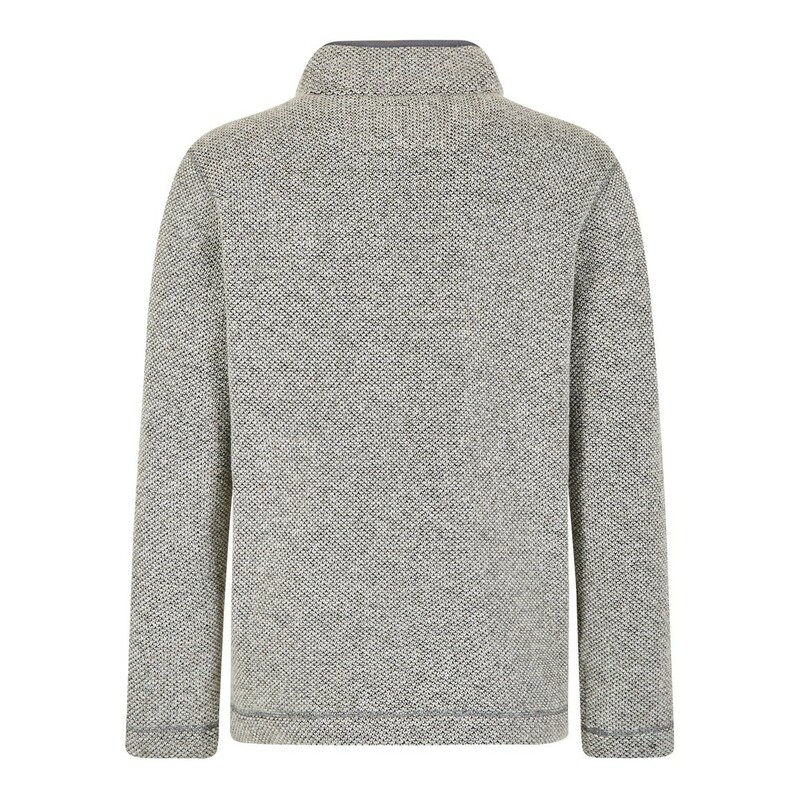 Not impressed with the quality of the garment, within less than a week there was obvious pilling to the inside of the arms and around the inner collar. Had I paid full price I would be very disappointed and even at half price I do not feel the garment is good value for money.